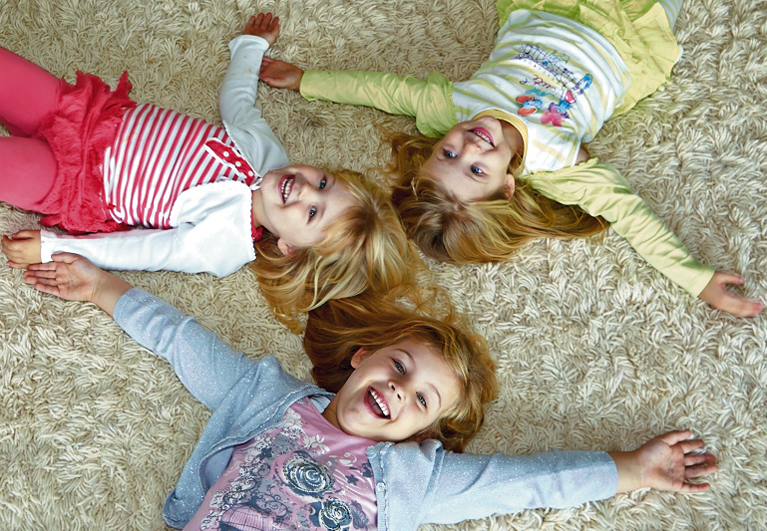 We steam clean, deodorise and sanitise using non toxic chemicals on fabrics, upholstery and rugs. We offer stain protection for carpets, lounge suites and rugs, also known as "scotch guarding"
The key to revitalising and refreshing your carpet is a professional carpet clean. 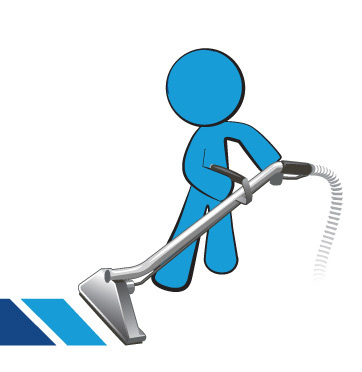 At Finch's we pride ourselves on providing our new and existing customers with professional carpet cleaning, and guarantee an honest, competitively-priced job. Finchs operates across the Sydney metro area, offering carpet cleaning, upholstery cleaning, rug cleaning, carpet protection, upholstery protection. 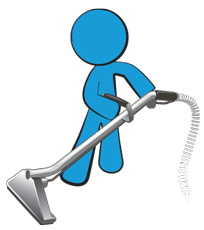 Residential, real estate, strata management, large and small businesses, end of lease cleans, water damage and more. At Finchs Carpet Cleaning we are a traditional family owned and operated business servicing Sydney for over 40 years. Contact Finch's on 02 9808 5952 for a free quote or to book a time that suits you.